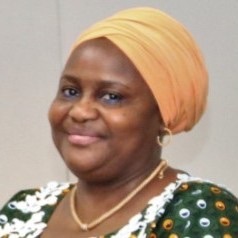 The National Pension Commission (PenCom) has mandated all Pension Fund Administrators (PFAs) to henceforth send requests for approvals of refund pension contributions of employees of States and Local Governments to its state operations department as against sending them to the Benefits and Insurance Departments. PenCom stated this in a circular dated August 31, 2018, entitled ‘Forwarding of Requests for Refunds in Respect of Employees of States and Local Governments’, signed by the Head, States Operations, PenCom, Dan Ndackson and sent to all PFAs. The State Operations Department is responsible for the coordination of affairs at the state zonal offices of the commission and is saddled with issues from states and local governments. The pension regulator urged all PFAs to comply with the directive, stating that any breach would attract an appropriate sanction. Filed in: Pension Tags: PenCom directs PFAs to send refunds requests to state operations dept.